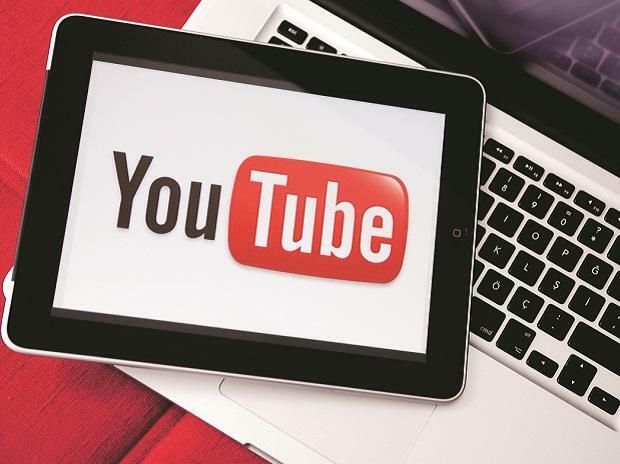 Google's video platform YouTube on Tuesday said as much as 85 per cent of its users now access the platform on mobile phones in the country, up from 73 per cent last year. It has a monthly active user base to 265 million in the country (as of January 2019), up from 225 million last year. The platform entered India 11 years ago. “With 265 million active users, India is now our biggest audience and one of our fastest-growing markets in the world," YouTube Global Chief Executive Susan Wojcicki said.